Why is it that some people are spared from a hangover after an evening of alcohol, but others suffer? A group of US and Australian researchers suspect that part of the solution lies in the genes. They’re not the only ones. Alcohol has been part of human culture for thousands of years, and the first mead probably cheered people up around 10,000 years ago. But with the pleasure, the tomcat also moved into its life. The booming head the next morning, nausea, the trembling. However, not everyone is equally affected by the painful consequences of alcohol. While some get to feel the hangover after a few glasses with full force, others have to drink a lot more. What’s behind all this? Scientists around Wendy Slutske from the University of Missouri looked for an answer in 2014 with the help of twins (1). Whether we suffer the day after a party also depends on our genes, as it seems. If you want to find out whether the genome is involved in a trait such as hangover sensitivity, then twin siblings are a good remedy. Monozygotic twins have almost exactly the same genetic make-up, whereas dizygotic twins share only about 50 percent of their genes; identical and dizygotic twins usually share 100% of the social environment. Therefore, if one characteristic is found more frequently in monozygotic than in dizygotic twins, then the cause lies mainly in the genome. And so, the scientists asked 4496 identical and fraternal twins about their hangover experiences. First, it was about the hangover frequency. The researchers’ analysis suggests that 45 percent of the differences in the male twins are due to genes. There was also an overlap of genetic factors that played a role in both the frequency of hangovers and the frequency with which the subjects got drunk. When the scientists looked at who is rarely afflicted by headaches and nausea even after a drunken evening, the gender difference was lost. According to the study, 43 percent of the differences between men and women can be explained by their genetic make-up. This is an important result, if one assumes that people who rarely suffer from a severe hangover are more at risk of slipping into alcoholism. The study also shows, however, that the environment has a major influence on the hangover frequency. This includes the circle of friends or the way you grew up with alcohol. However, the examination suffers from some weaknesses. For example, the researchers’ data are based solely on the memories of the test persons. The accuracy of such information is questionable. Other studies, however, with a similar approach, point in a similar direction. A survey of twin veterans from the Second World War (2) showed that the different tendency among the siblings to get drunk could be around 50 percent. 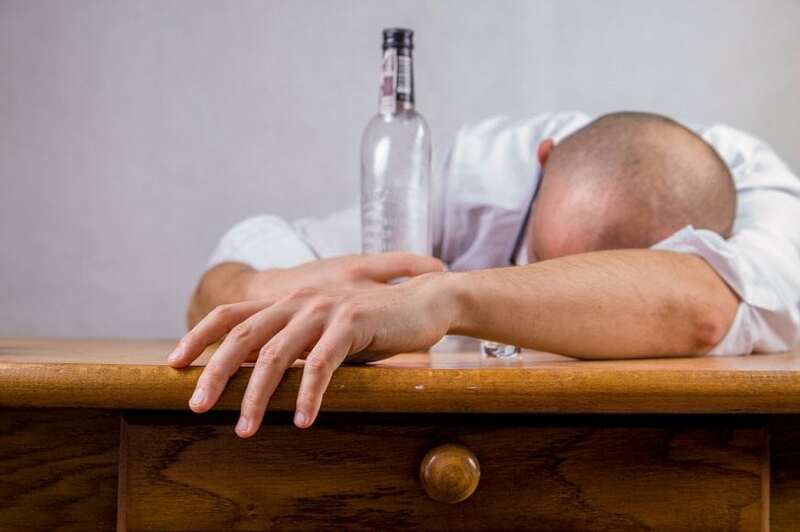 They put the influence of genes on the regular experience of a hangover at 55 percent. But what are these genes? Science already knows a few factors that are responsible for the different hangover experiences. One of the most important is acetaldehyde, a cell toxin that is poorly tolerated by the body. For example, many people of East Asian descent have two gene variants that lead to the accumulation of acetaldehyde in their bodies. The first gene variant causes the affected persons to convert alcohol into acetaldehyde much faster than most Central Europeans. The second gene variant slows down its degradation. The substance accumulates and those affected often feel bad after drinking alcohol. Is it also due to the genes that women usually get a hangover faster than men? Experts believe that their higher body fat percentage is responsible for this. Alcohol dissolves better in water than in fat. Women, therefore, have more alcohol in their blood, even if they have drunk as much as a man of the same stature. 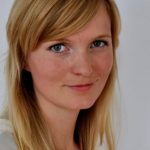 This is part 19 of a series covering twin health provided by Paul Enck from the Tübingen University Hospital and science writer Nicole Simon. Further studies in twin research can be found at TwinHealth website. Translation was done with the assistance of DeepL translator. Slutske WS1, Piasecki TM, Nathanson L, Statham DJ, Martin NG. Genetic influences on alcohol-related hangover. Addiction. 2014;109(12):2027-34. Wu SH1, Guo Q, Viken RJ, Reed T, Dai J. Heritability of usual alcohol intoxication and hangover in male twins: the NAS-NRC Twin Registry. Alcohol Clin Exp Res. 2014;38(8):2307-13.